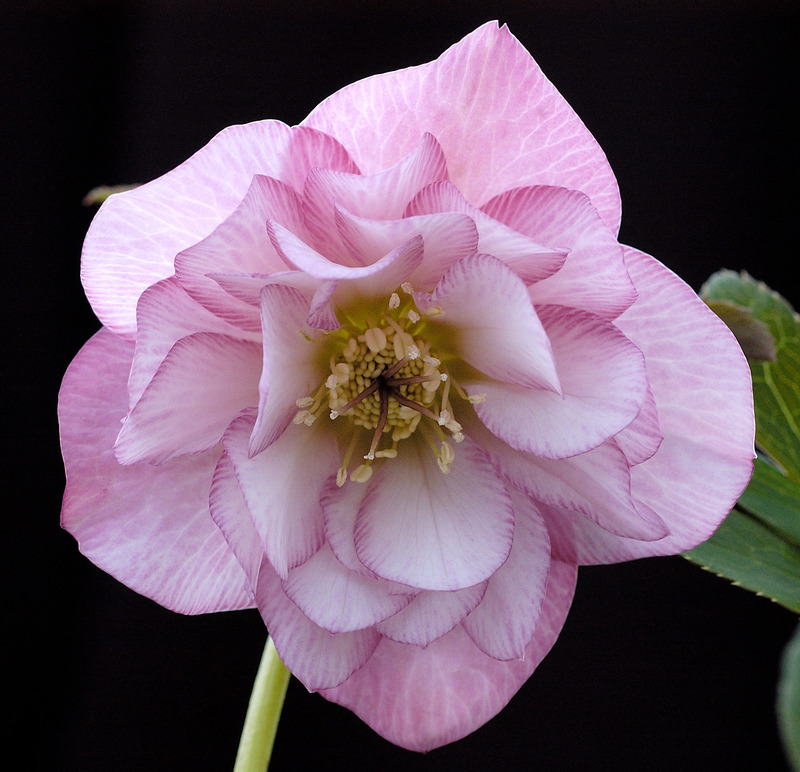 Hellebores x hybrid “Double Pale Pink”. 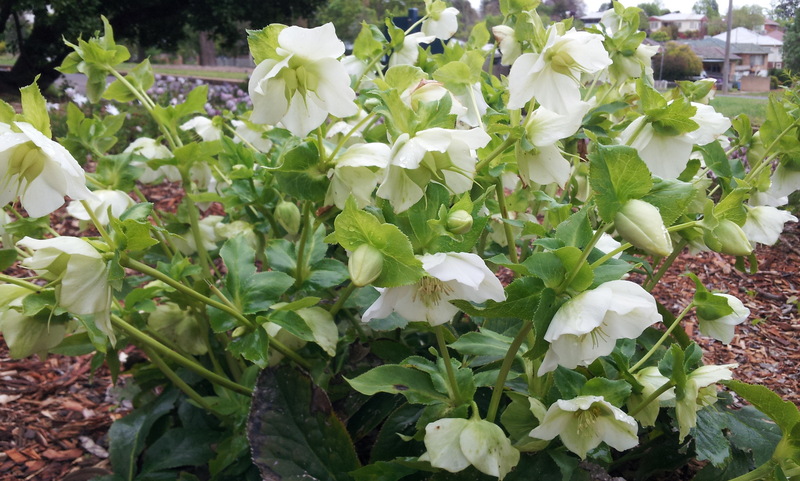 Also known as Winter roses & Lenton rose. Fabulous winter perennial colour. 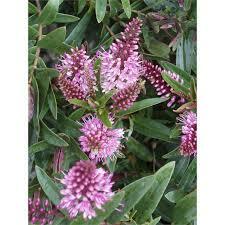 Exotic small shrub flowering July-October. Height 0.4-0.8 mtrs. 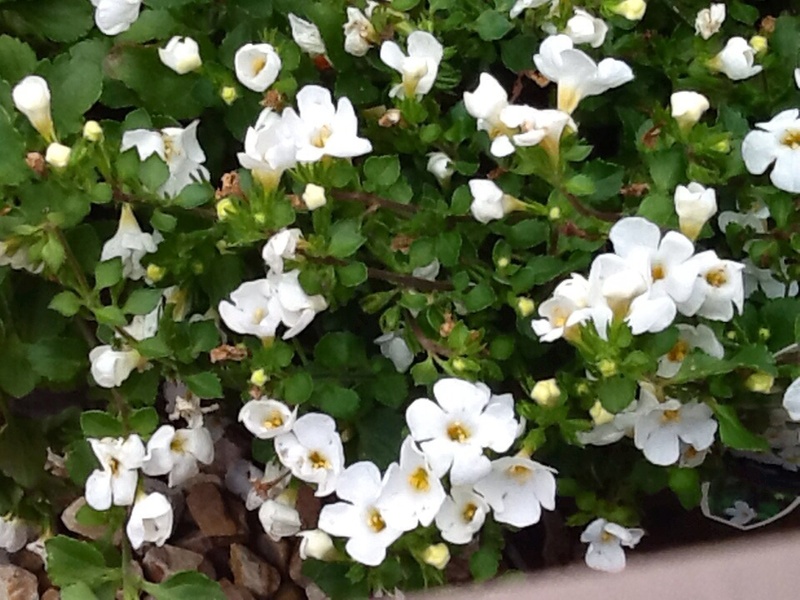 Easily divided for spreading throughout garden. 75mm Pot Established ready to plant. Prices include secure packaging, parcel tracking and GST.